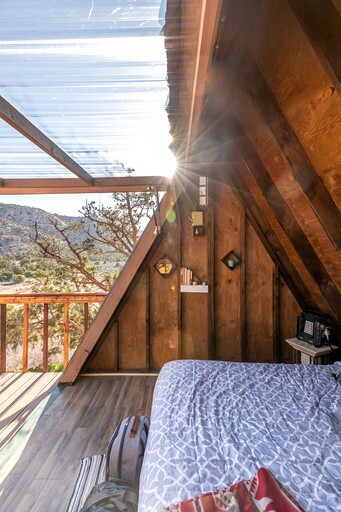 This romantic A-frame cabin rental, close to Zion National Park, can be found in Hurricane, Utah, and is a terrific accommodation for a couple or two guests looking for a unique glamping experience with stunning sceneries. 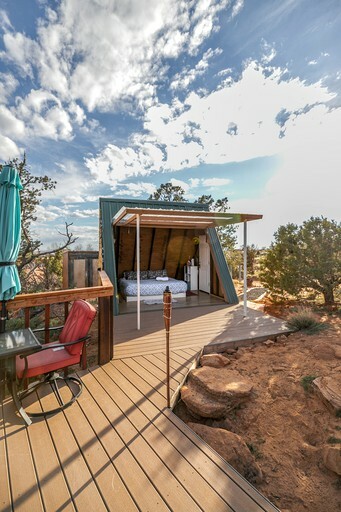 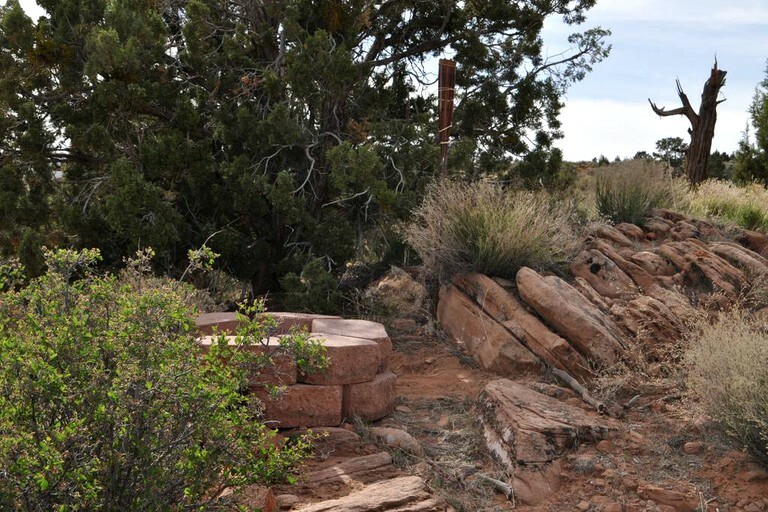 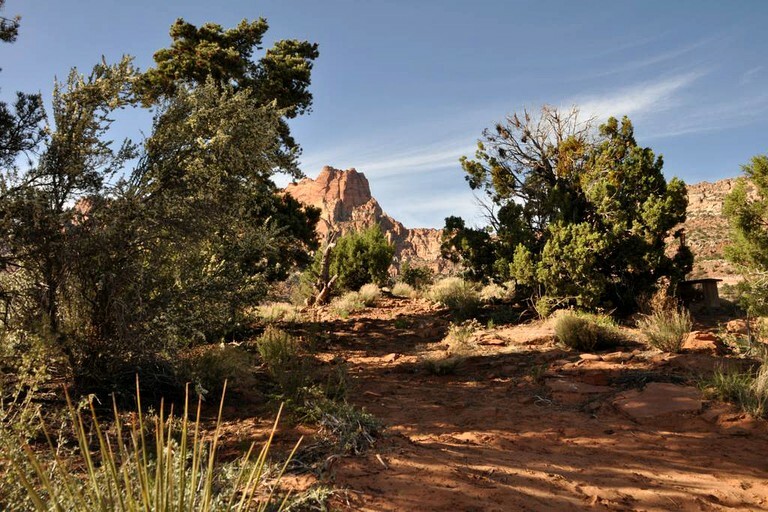 It is an eco-friendly studio cabin, sitting in the middle of Utah's canyonlands, furnished with a large king-size bed with plush linen provided. 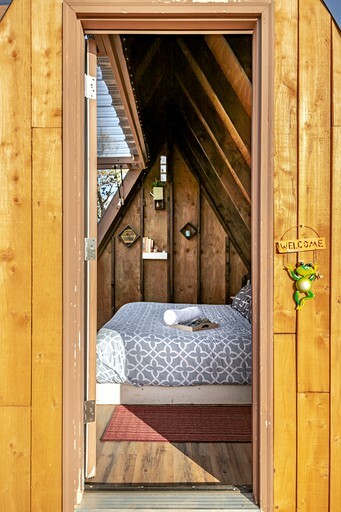 For added convenience, the cabin comes with a Swedish compost toilet. 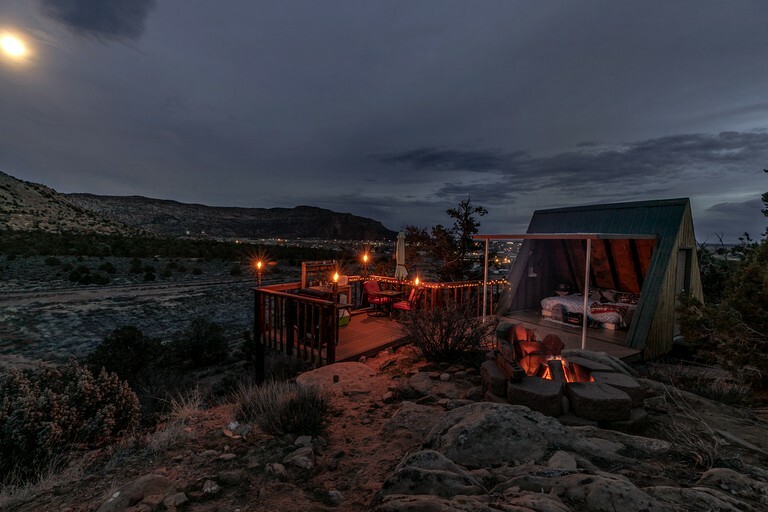 Towels and essentials are provided at no extra cost. 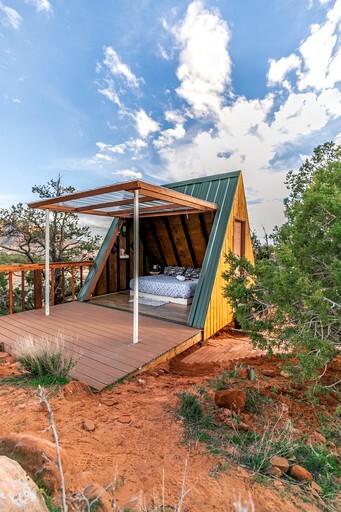 This extraordinary A-frame cabin has everything glampers will need to have an unforgettable adventure in the stunning canyons of Utah. 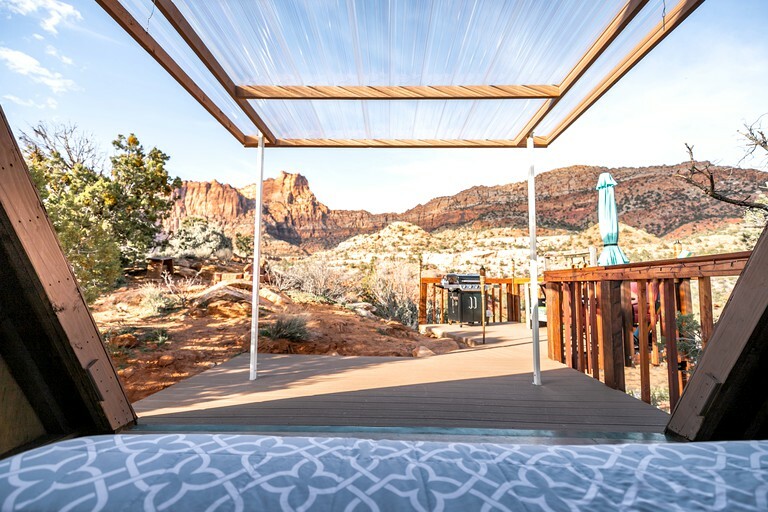 It has a unique feature that will surely amaze and delight guests; its wall is designed to open and close at will offering a breathtaking view of the southern side of the Zion Mountains. 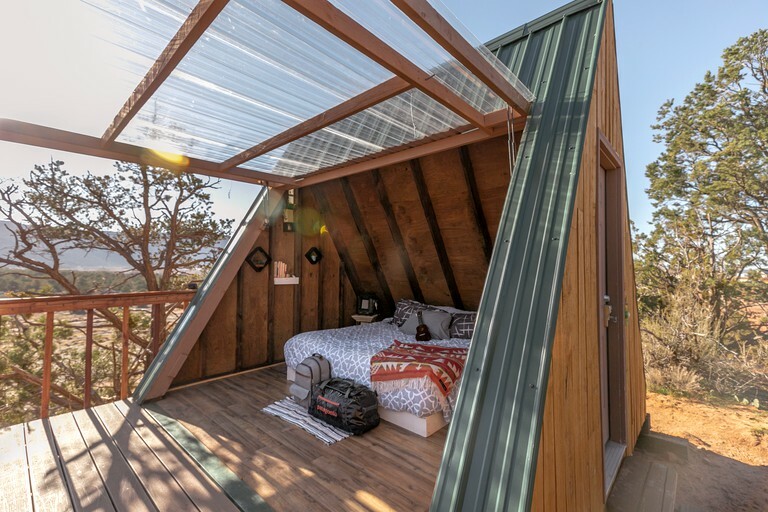 The cabin is solar-powered with provisions for lighting and charging small devices. 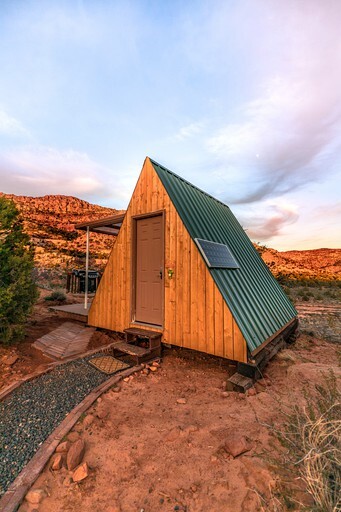 It also has an imported composting toilet flown in all the way from Sweden. 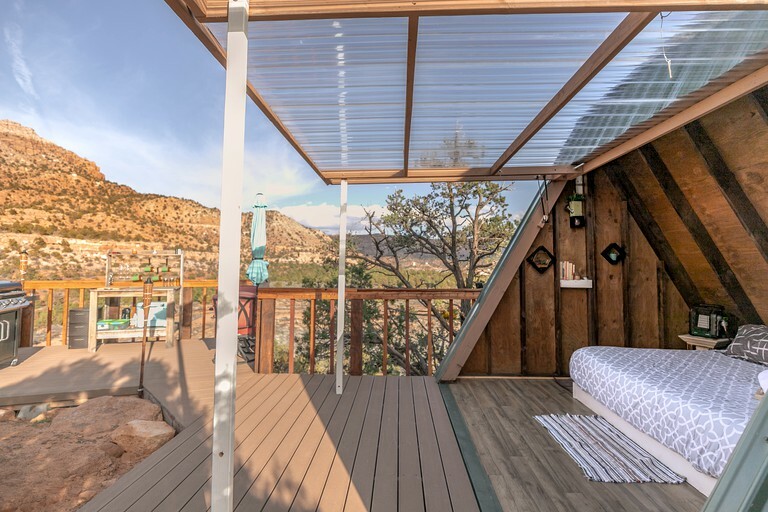 Outside the cabin, there is an observation deck that also doubles as dining and cooking areas with a table for two, a barbecue grill, and a sun umbrella. 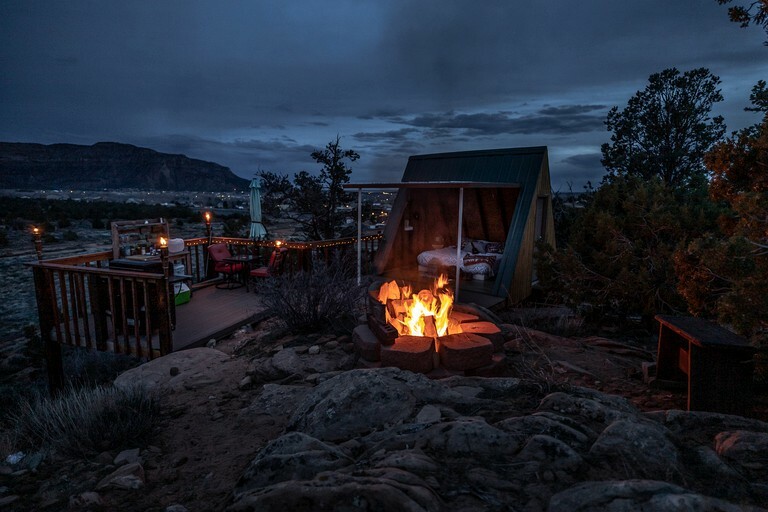 Just a few steps from the deck and cabin is a firepit that guests can use to provide warmth when it becomes too chilly for comfort. 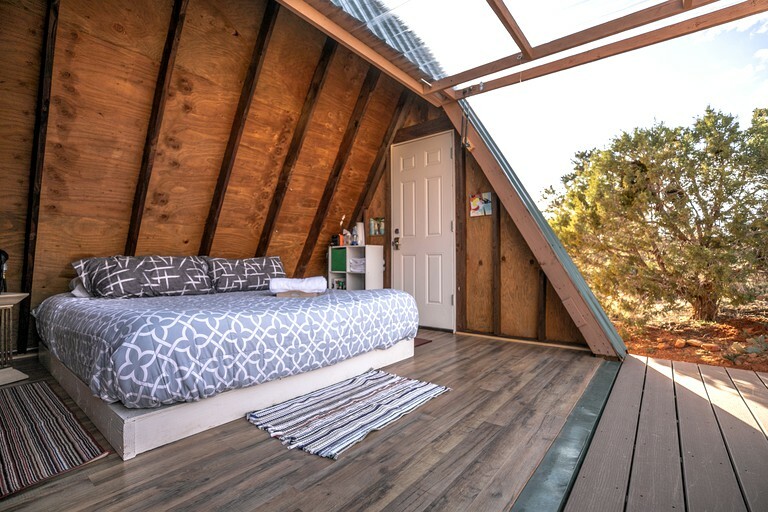 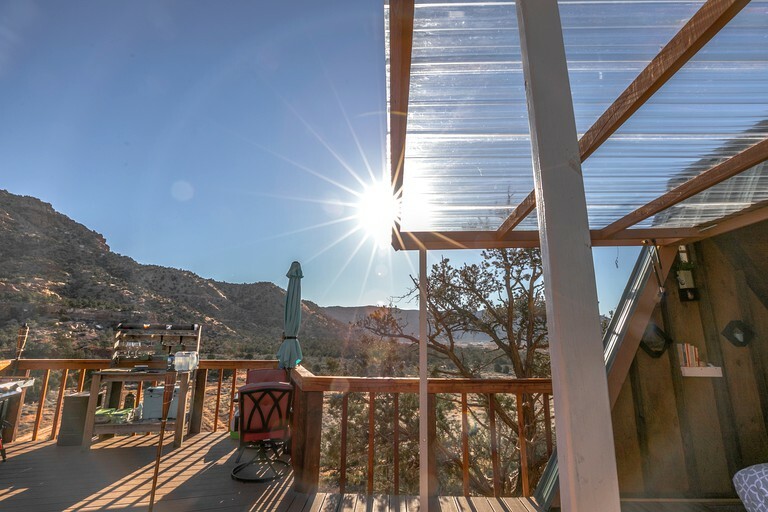 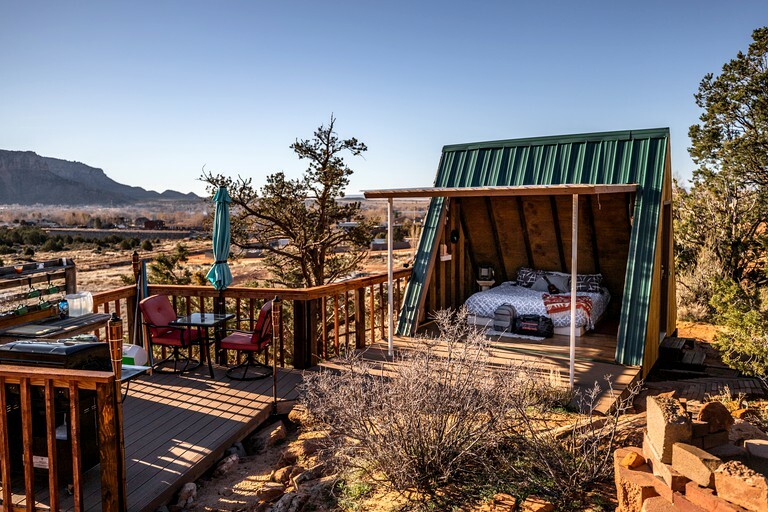 Located roughly an hour away from Cedar City, Utah, glampers will find this unique and romantic A-frame cabin rental in the city of Hurricane in the Beehive State. 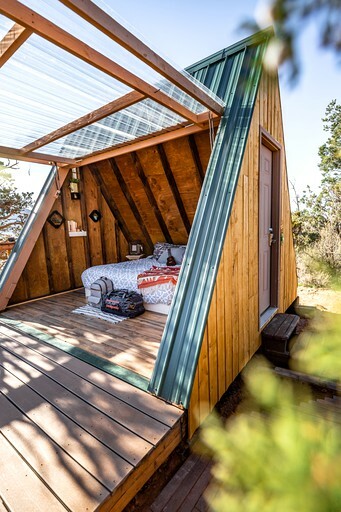 This eco-friendly accommodation is designed for off-the-grid living without sacrificing the creature comforts of home. 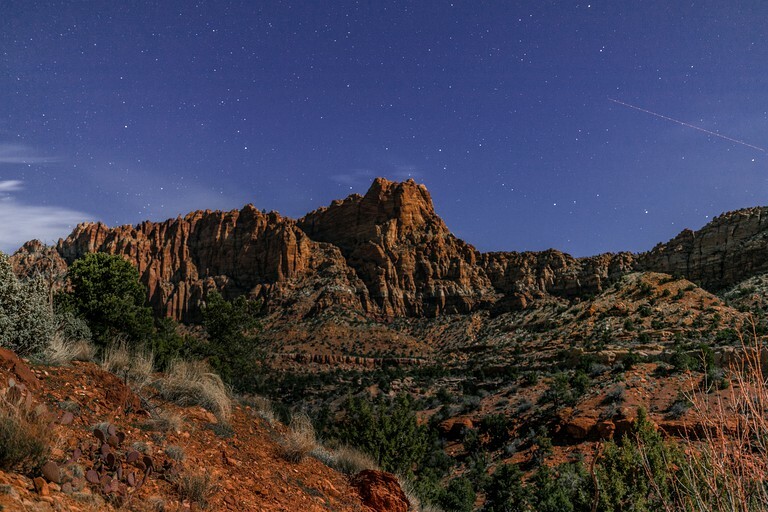 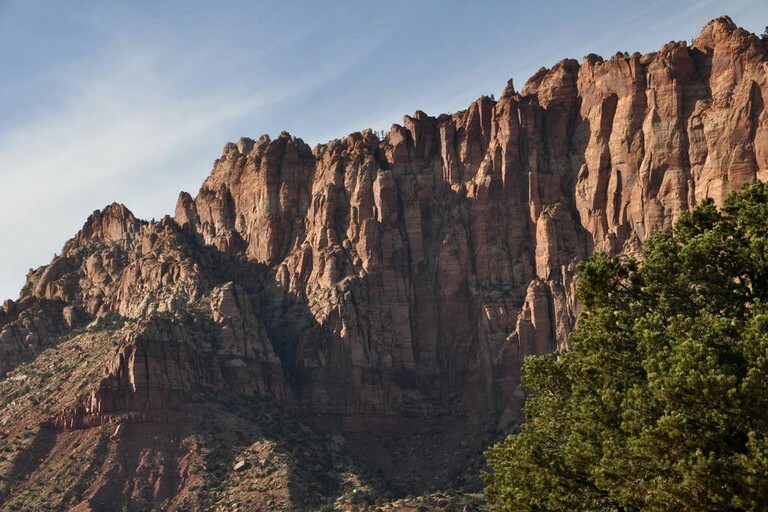 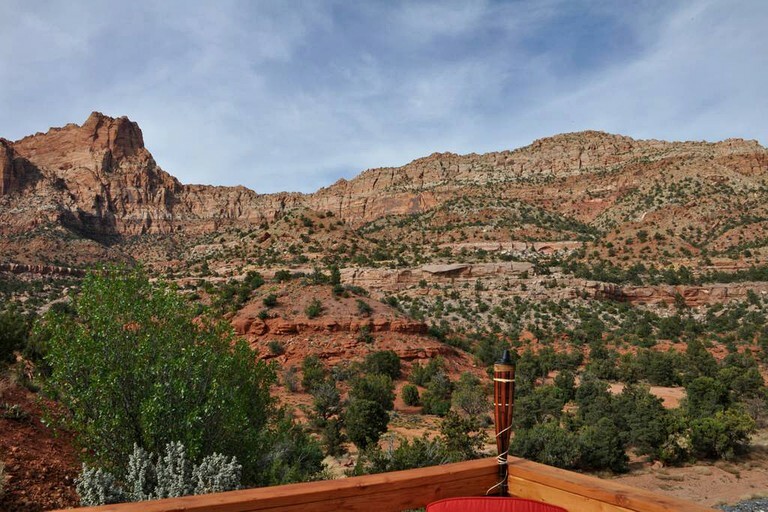 While staying in and enjoying the magnificent views surrounding the cabin is a no-brainer for guests, there are many outdoor attractions in the region that should not be missed like Zion National Park, one of the most visited nature reserves in the country. 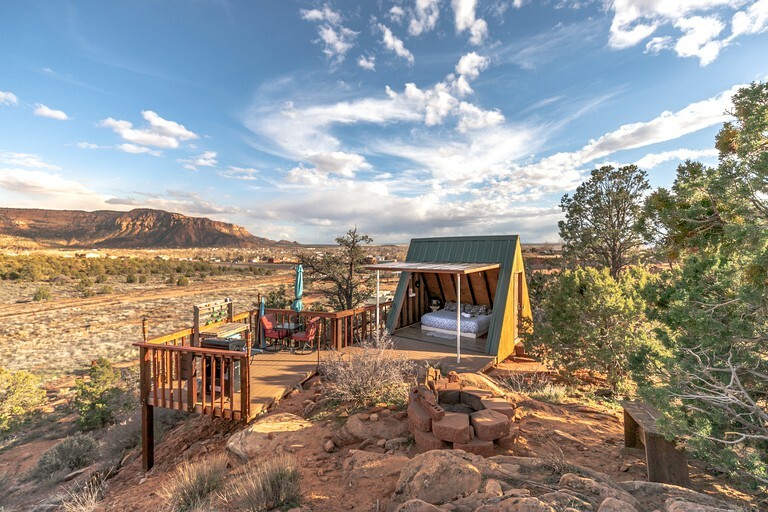 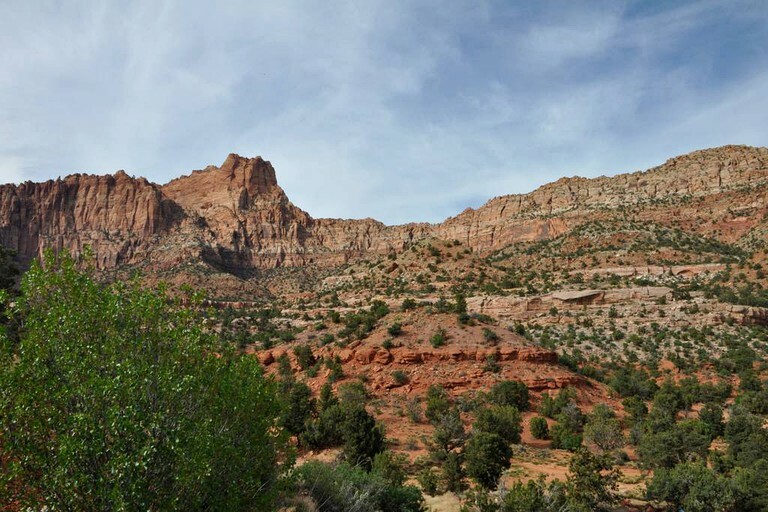 From the cabin, it only takes about an hour's drive to reach this magnificent desert canyon, famous for its gigantic red cliffs and beautiful natural ponds. 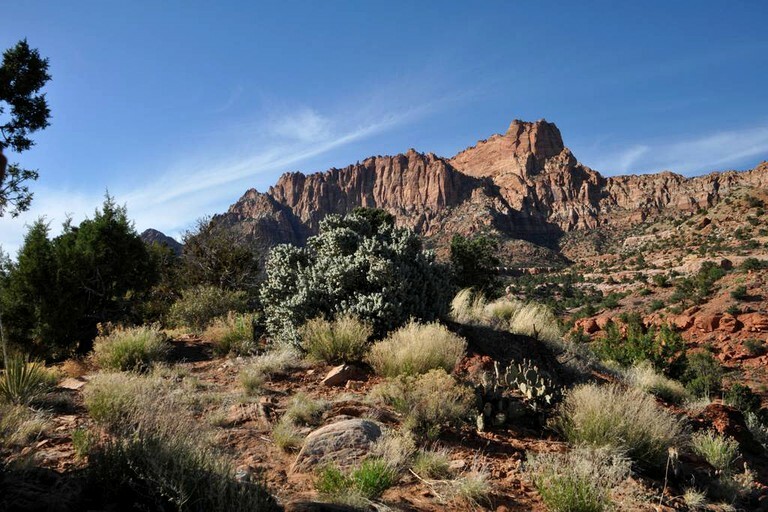 Hiking is the best way to explore the park and trails range from easy to strenuous. 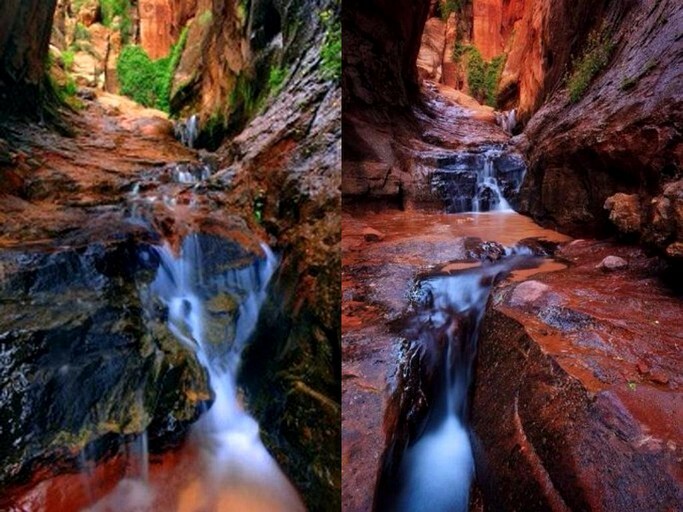 A favorite among many hikers is the route that leads to the Emerald Pools where visitors can see waterfalls and pools of crystal clear water. 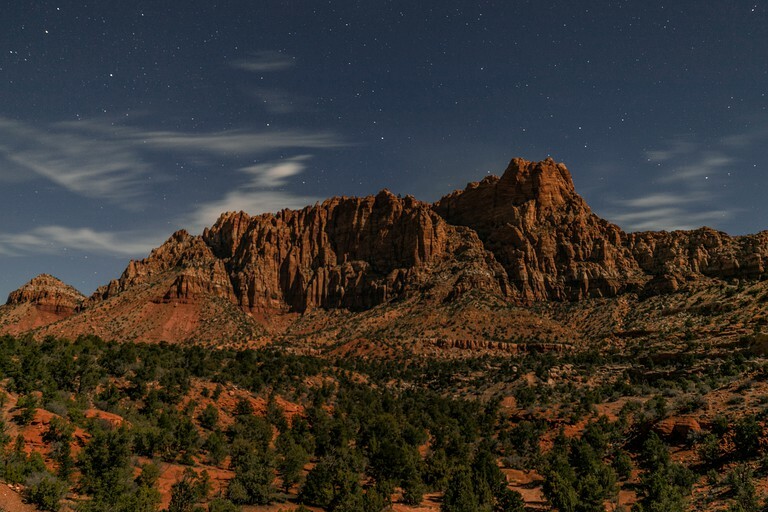 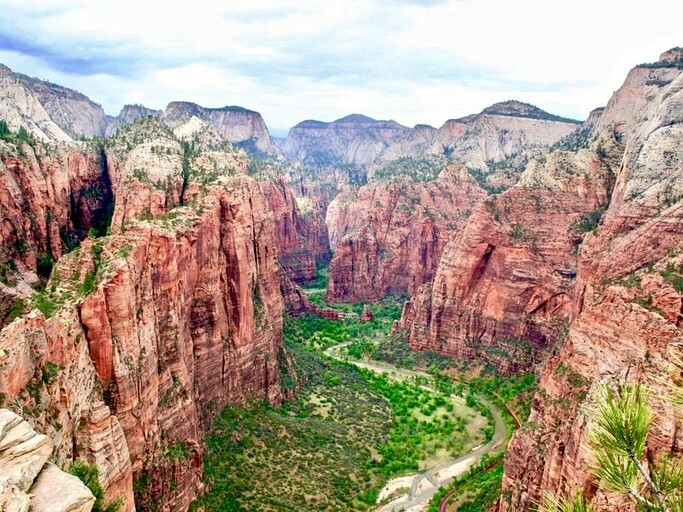 Zion National Park is one of the most visited nature reserves in the country where millions of travelers from around the world flock every year to see its stunning canyons and red cliffs formed over thousands of years. 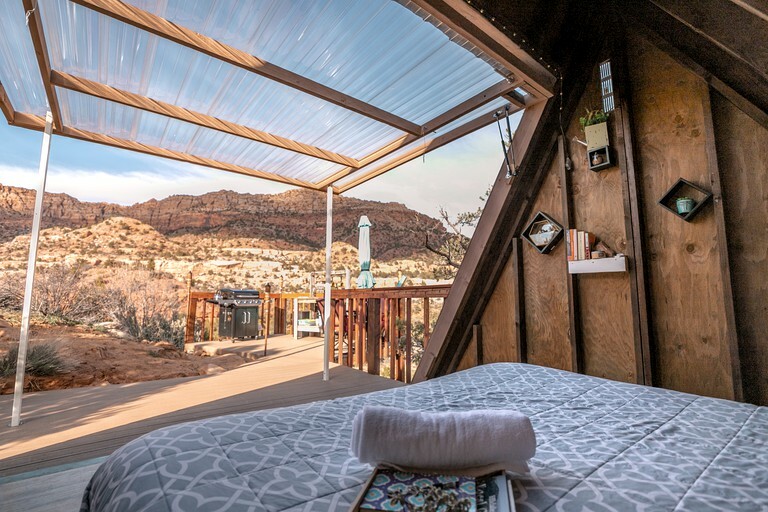 It is only an hour away from Hurricane City where this unique accommodation sits. 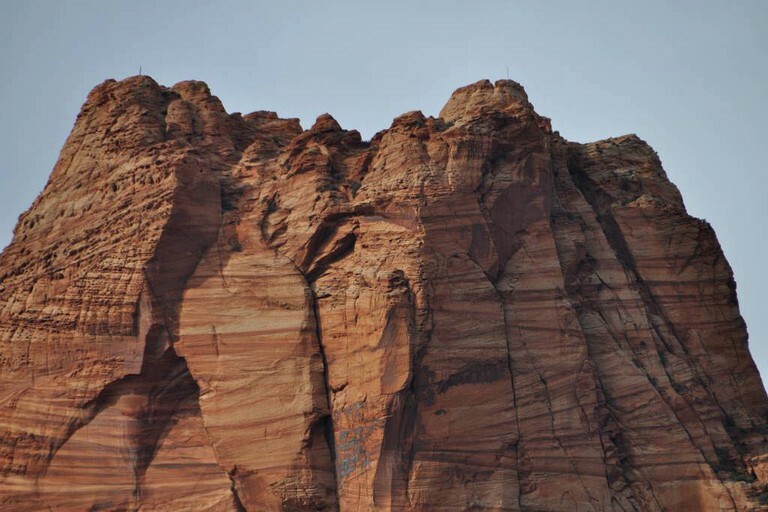 Apart from enjoying the surreal views around the cabin, hiking the vast desert and scaling sheer rock cliffs are the prime activities here. 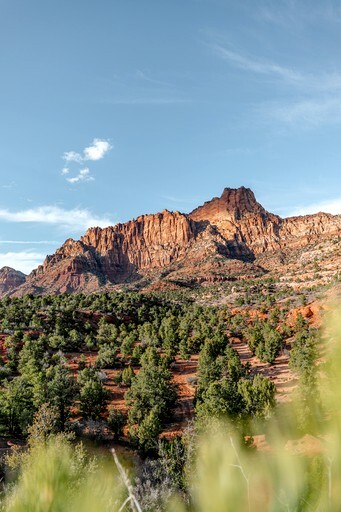 For those who love to ride a mountain bike, this region offers the best terrain and landscapes to learn or take one's skill to the next level. 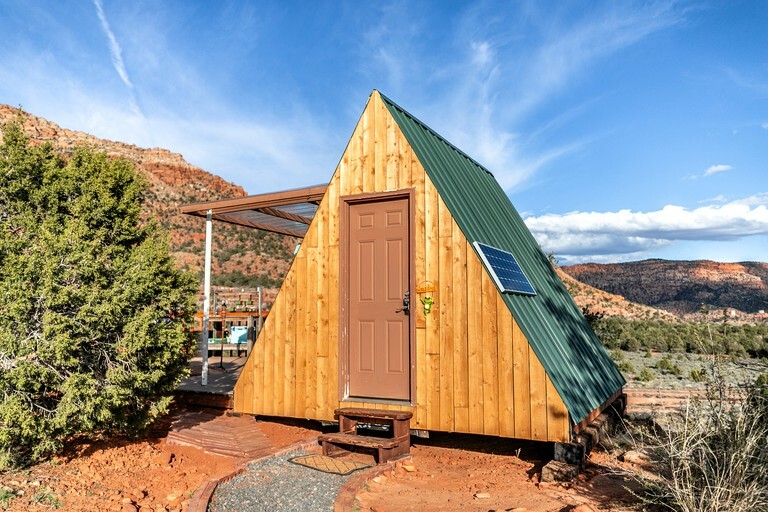 St. George is just 45 minutes from the A-frame rental and travelers can find a bike from numerous rental shops in the city.